An amazing deal! 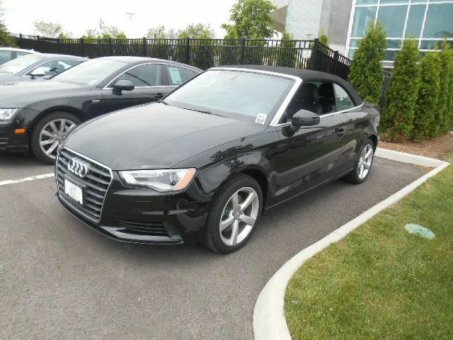 Check out this 2015 Audi A3 2.0T Premium! New Car. Odometer only 2000 mi .Clean Title.